Went to SHONGWENI FARMERS MARKET again on Saturday, love the potato rosti with eggs benedict, salmon, spinach, blasamic reduction and roasted roma tomatos - can't get enough. 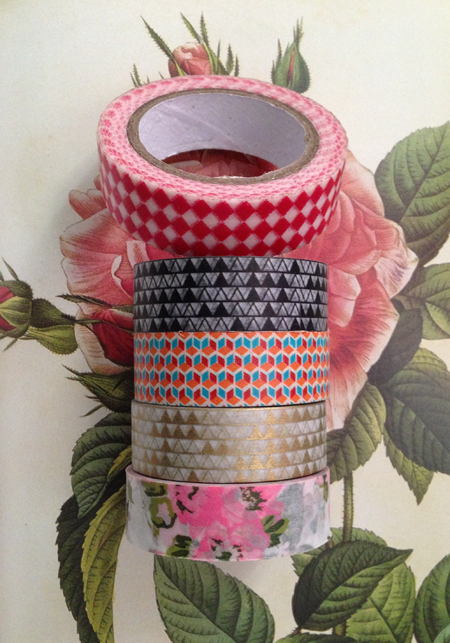 Came home with a sack of cheese and washi tape as usual. I know many of you are as addicted as me so don't mind me showing off my latest stash.